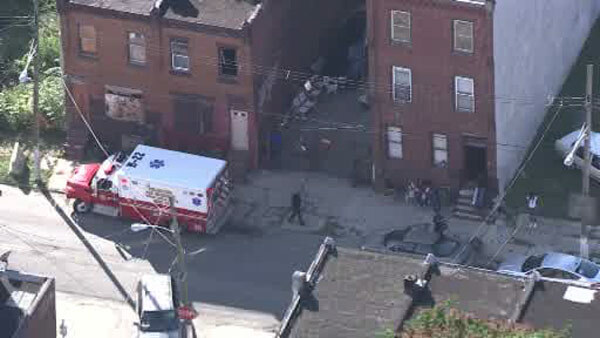 STRAWBERRY MANSION (WPVI) -- Police are investigating a double shooting in the Strawberry Mansion section of Philadelphia. It happened around 2:30 p.m. Tuesday on the 2300 block of North 26th Street. Police say a 22-year-old man was shot once in the stomach. He was taken to Temple University Hospital in critical condition. A 27-year-old woman was shot once in the right thigh, according to police. She is listed in stable condition at Temple.